Take advantage of high-performance polymers to obtain ultimate strength and quality with 250°C heated chamber. 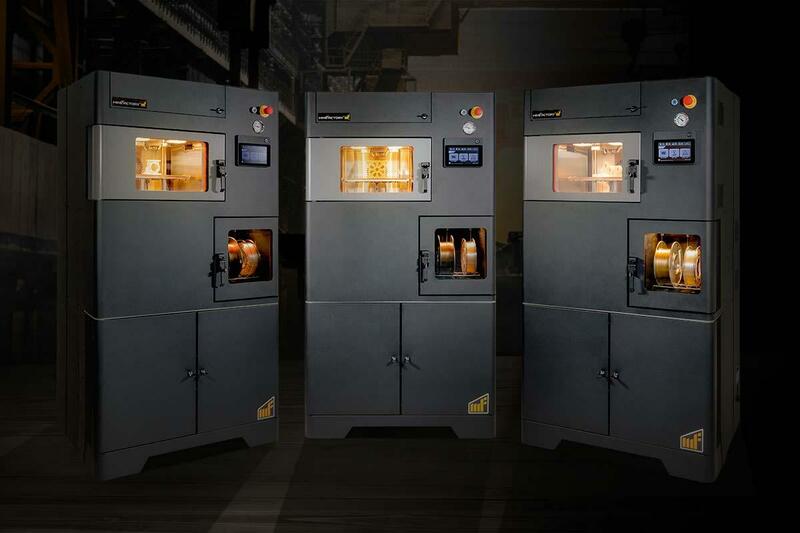 Harness the power of ultra polymers with miniFactory Ultra – the most cost-efficient and versatile 3D printer for ULTEM™, PEEK, PEKK, PPSU and other high-temperature polymers. miniFactory Ultra is a versatile powerhouse for industrial 3D printing. It offers the benefits of high-performance polymers such as ULTEM™, PEEK, PEKK and PPSU in a state-of-the art package. The ability to use a wide variety of heat-resistant polymers offers options in production and helps control material costs. Ultimate strength and unmatched quality with 250°C heated chamber. High-quality parts with precise tolerances due to sophisticated servo motors. miniFactory Ultra’s heated chamber allows great layer adhesion, high mechanical strength, low mechanical stress and low warping compared to objects printed with chamber temperature below polymers Tg. 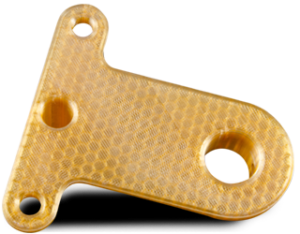 Produce ULTEM™, PEEK, PEKK, PPSU and other ultra polymer prototypes fast and cost-effectively. Using high-performance ultra polymers in 3D printing opens a world of possibilities.